Baptist Medical Clinic Senga Bay | Providing opportunities for people to hear and respond to the gospel of Christ through the ministry of caring for their physical needs. Thanks for visiting our website. We are pleased to inform you about our activities in the catchment area of Senga Bay Malawi. We serve a community who is mainly depending on the income of fishing. The inhabitants, mainly Yao’s, are poor, with a high rate of illiteracy and often depending on very little recourses. 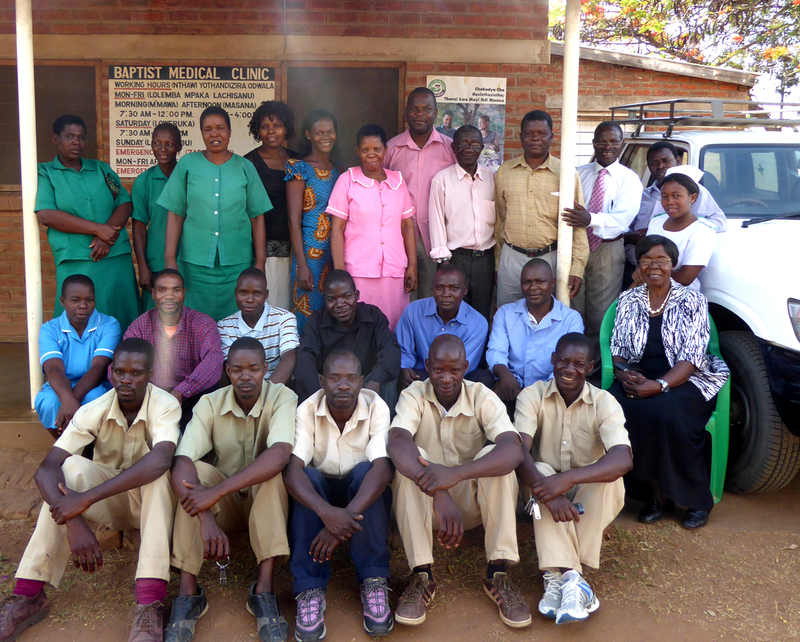 The clinic thrives to help them in improving (public) health and community activities inspired by the Love of Christ. Find out more about our activities, where to find us and what you can do on the following pages.